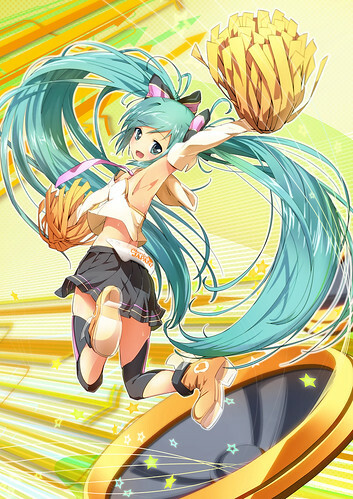 Did you recall the illustration contest for Cheerful Japan x Hatsune Miku that was announced last month? Yes, that collaboration project between GSC and pixiv. Well, they have got a winner: an illustration by bun150 – yup, the one you see in the pic above. This entry was posted in News and tagged cheerful japan, hatsune miku, nendoroid, petit, puchi, vocaloid. O_O That’s the design winner? I don’t know how I feel about that lol. Well, congrats to Bun150!